Reaching More than 70-percent of their IndieGoGo goal in less than a week, MOVEZ is the perfect Z-Wave based motorized solution that can help you easily automate the blinds and the shades in your home. Designed and produced by Teptron, MOVE is a series of easy-to-install smart home devices that let you your blinds or shades. Recently, they’ve announced that they will finally be releasing a Z-Wave ready version of this device, called MOVEZ. They’ve decided to do so by partnering with Telldus, a company with a proven track record on the Z-Wave market. Currently, MOVEZ is only available for pre-order via Teptron’s IndieGoGo campaign for the device, which has managed to reach more than 70-percent of their initial goal within just a week, which is impressive for the niche market of a Z-Wave device. 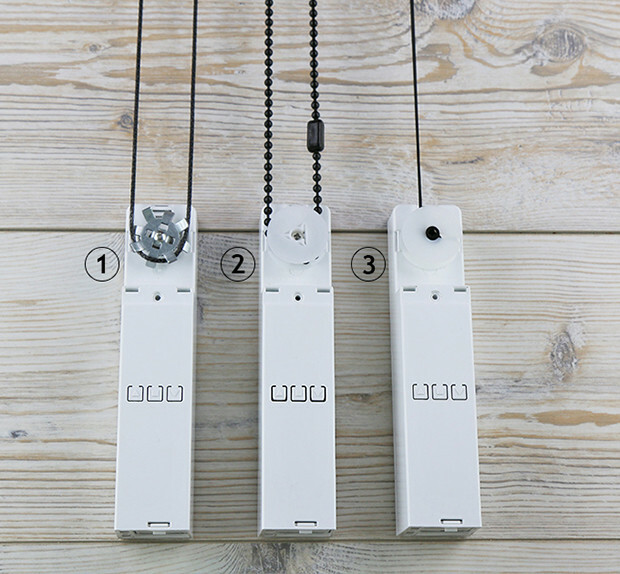 MOVEZ us a Z-Wave ready product that incorporates a motor with one of three attachments on the end, each of which designed to fit the most common type of indoor blinds and shades operation, the cord, the cord loop and the bead chain. The product is designed to be extremely easy to install with everything one needs to do being to put their blinds operation cord through the attachment of the device. 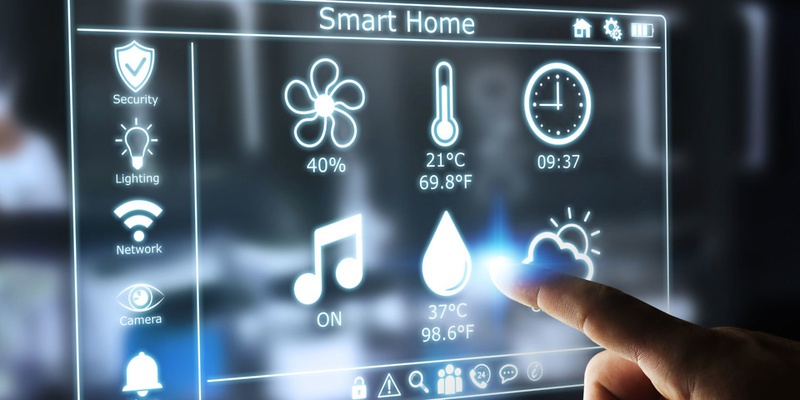 Our team at BuildYourSmartHome is often critical to many Kickstarter and Indiegogo campaigns, due to the fact that most startups looking for funding don’t have the knowledge and preparedness of mass-production, among other factors, which can be detrimental to the success of a product on those crowdfunding platforms. 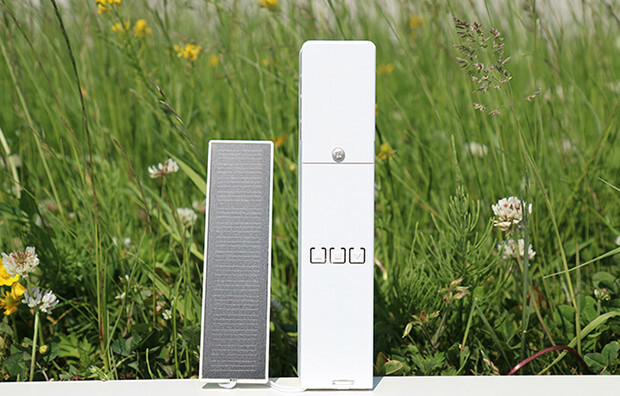 However, Teptron manages to use the IndieGoGo platform, as it was intended, to expand onto their already successful MOVE product by introducing a Z-Wave version of the device. This removes the factor of worryingly waiting to see whether your funding of a project will actually yield you a finished product, as Teptron have a proven track record and are simply dipping their toes into the Z-Wave market to see whether their product will gain traction. What’s great about purchasing the MOVEZ through IndieGoGo is the fact that by doing so, you will also be getting 51% off of the device. This makes the MOVEZ one of the most affordable automated blinds/shades solutions currently available on the market. The device is certainly worth purchasing if you consider making your blinds smarter with the help of Z-Wave. To learn more about MOVEZ, make sure to check out their IndieGoGo campaign page. Also, for other DIY Z-Wave ready blinds and shades automation solutions, you can take a look at our recent guide. IMPORTANT UPDATE: This product overview is extremely outdated and has been written during the run of the Kickstarter campaign for the MoveZ. To see our updated product/situation overview with regard to Teptron’s MoveZ smart Z-Wave blinds solution click here to go to the article. I recently bought some Teptron Move and its one of the worst purchase for its price per unit. I am frankly fed up with it within a week of installing it. 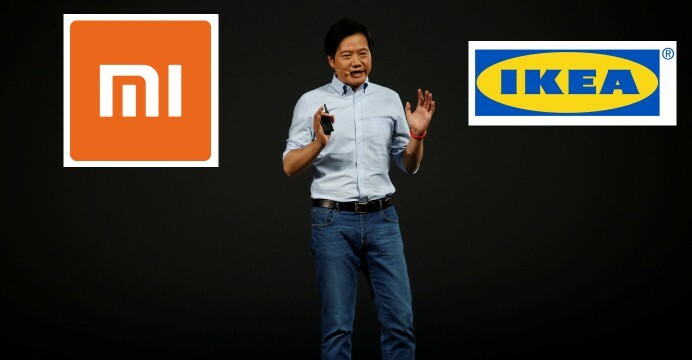 Like you mentioned the developers over promised on the functionality of the app, its only provides basic open and close functionality and from the other comments on the app site its been this way for a while with seemingly no updates as to when the other promised functionality will be available. The next two issue I have with it are that it can never seem to open or close to the calibrated positions. The next big issue is that it lost its bluetooth functionality after a week. It doesn’t connect anymore to my phone, no number of reset, power cycle, factory reset, change of batteries, using usb power resolved this issue. All I have now is a device that doesn’t do what it was sold to do, no promised functionality and no control from phone with bluetooth which was one of the main reason I was looking at automated blind system. At this stage I couldn’t use the promised functionality on the app even if it was released since bluetooth no longer works. Its basically a pie of garbage. I wish I had read these reviews before I purchased. It’s essentially a fake product. The entire automation piece of functionality is simply unavailable. BUYER BEWARE: TEPTRON A.B / MOVE / MOVEZ motorised blinds – SCAM? As the likelihood of receiving my repeatedly promised refund evaporates (‘We’re looking at it today’, ‘Will be with you in a few hours’, etc), thought I’d share my awful experience with Teptron A.B. Strongly suggest you review the Kickstarter (Move) and Indiegogo (MoveZ) pages for complaints, lack of support and countless failed refund requests from other customers, prior to considering their products. Smart blinds, perhaps, smart company – 100% nope! My (heavily documented) experience has proved they are not to be trusted, no matter how compelling their offer / technology is. Thank you for your comment. We have updated our article to feature a disclaimer and have written a new overview of the current situation related to Teptron. Great, thanks for keeping people up to date about Teptron / Move / MoveZ! Mysteriously after weeks of chasing and false promises, I have now been refunded… shortly after initiating the chargeback procedure with my bank. Sheer coincidence I guess. I’m still owed a refund for the solar panels that will now be useless to me – will keep trying for this one! Interesting to read the frustration growing on the Indiegogo page – the latest launch date they provided was June 1st. Then it’s a beta testing period. Then it’s a ‘Why should we choose who tests the products, you should!’ period. Each update has been at the last possible minute, or even later, and seem to provide vague details or extend the timeline. All very strange to me and very glad I’m steering clear. I’m naturally gutted that my blinds won’t be smart around my house as quickly as I’d hoped, but equally happy not to hand over cash to a company that can’t keep it’s promises and treats some (e.g. me) with contempt!). I wish I had read these comments too. Teptron MOVE works well as a mechanical device, but does not work in automation (for example, make it go up and down at specific time every day). It only works for the first event, then stops working. Their website acknowledged this fact and said a software update will be coming. I have been in contact with their support and waited three months, but it never came. The support initially promised refund, but stopped replying to my e-mail. This Swedish company does not know how to do software for the device. There is no phone number or address to report to consumer agencies, my money got stuck there too. Be aware.